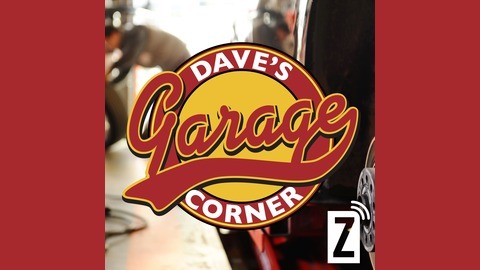 Daves Corner Garage is your weekly car-care radio show, hosted by neighbourhood mechanic Dave Redinger and Alan Gelman. 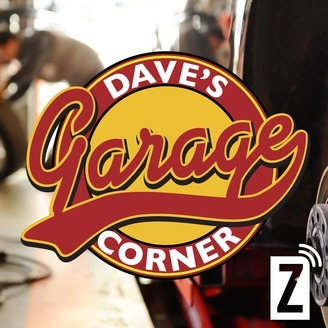 With decades of hands-on experience, Dave and Alan answer your questions, and present fascinating guests ranging from racing drivers to insurance agents, police spokespersons, car industry executives and critics. Get improved mileage and a Saturday morning smile too. Every Saturday from 10-11am on Zoomer Radio. Andy Kapadoukakis from Lease Busters, and Nicholas Coatsworth from the Humberview Group, Jeff Coy from the Classic Car Auction, and Elliot Silverstein from the CAA on Canada's Worst Roads. With Dave Redinger and Alan Gelman. As usual, the guys answer all of your car questions!